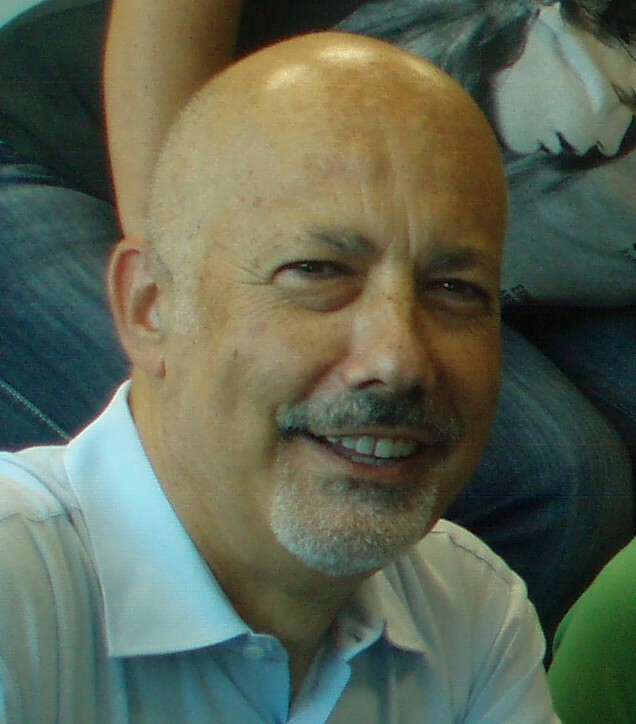 Gaetano Leone is the Coordinator of the UNEP Mediterranean Action Plan-Barcelona Convention Secretariat, based in Athens, Greece since June 2014. He has strong and diverse experience of political and inter-organizational affairs, inter-governmental processes, leadership and management, and partnerships, especially in the field of sustainable development. A national of Italy, Gaetano Leone graduated in Political Sciences and specialized in International Relations. In 1988, after 3 years as a manager in the private sector, he joined the United Nations. Since then, he has covered UN assignments of increasing responsibility in several African and European countries and in the USA. These include work for several UN agencies and programmes (United Nations Development Programme – UNDP, Unicef, UN-Habitat and currently United Nations Environment Programme – UNEP), and at the World Bank. From 2010-2014, he was Deputy Secretary of the United Nations Intergovernmental Panel on Climate Change (IPCC).